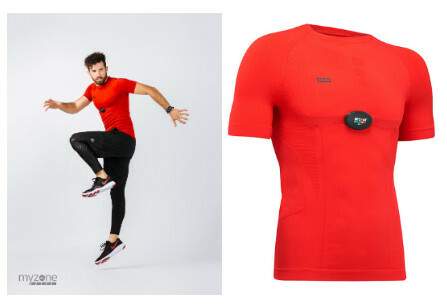 Valentine’s Day Gifts Guide Segment! Ideas for romance and love this Valentine’s! Bamford London are delighted to launch the Bamford Mayfair Date, which is the second edition of their signature timepiece, the Bamford Mayfair. Beginning its life as a service watch in the Bamford Watch Department, the timepiece became so beloved by their clients they requested to keep it, inspiring Bamford London to create the Bamford Mayfair. Following the success of the first edition Mayfair, the designers decided to take the watch to the next level by adding the iconic Swiss Quartz Movement. This is Bamford London’s second watch made using the Swiss Quartz Movement, the first being the ground-breaking Bamford GMT which was released late last year. 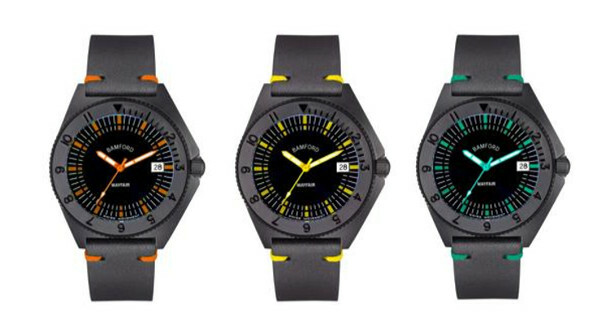 The Mayfair Date watches are practical, stylish and refined, and have the added benefit of being waterproof to 10ATM, making them a great accessory for the outdoors. With an eclectic range of colours and strap materials, the timepiece has a truly wideranging appeal, perfect for those seeking their own individual style. The newly launched timepiece is a gift guaranteed to delight this Valentine’s Day. The Bamford Mayfair Date has an RRP of £500 and is available to pre-order from Bamford London online. Valentine’s Day means many couples have been thinking about the perfect gift for their special someone. 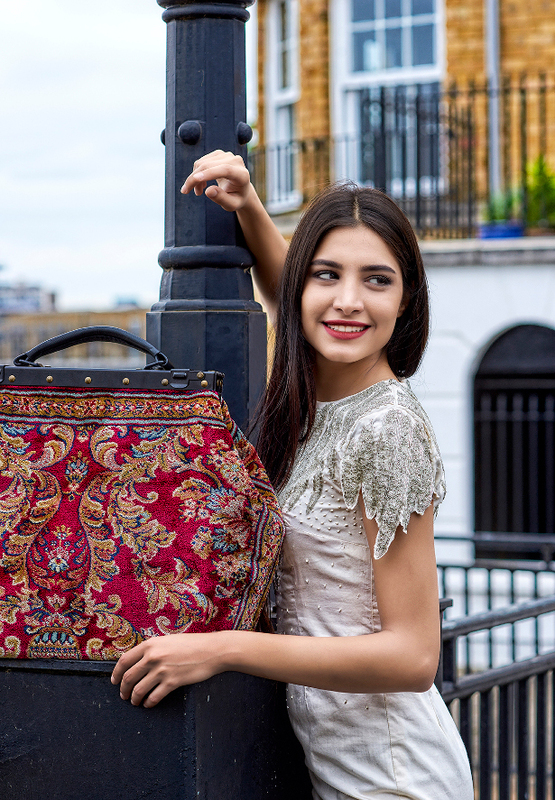 With Brits spending at least £1.6 billion on gifts and treats for the occasion each year, it’s important to ensure these valuable items are kept safe. This year, avoid your precious gifts getting lost by investing in one of Tile’s newest Bluetooth trackers. Tile Mate and Tile Pro trackers feature up to 300ft range, their loudest volume yet and replaceable batteries, to make sure your gifts never leave your sight for too long. Ring it when you’ve misplaced something, if it’s close by, and if you fear you’ve left your belonging further away, check where your item was last seen on a map. This allows you to tap into Tile’s community, the world’s largest lost-and-found network, which will anonymously help find the lost or stolen item almost anywhere in the world. Stockists: Tile.com, Amazon, John Lewis, Dixons and Currys PC World. 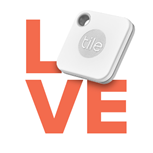 Tile’s most powerful Bluetooth tracker for finding all your things. The durable tracker has a replaceable battery, 300-foot range and is Tile’s loudest tracker yet, making it even easier to find your things. The new Tile Mate attaches to keys, wallets and anything else you can’t live without. Tile Mate now comes with a replaceable battery, increased range and volume as well as smart home integration with Amazon Alexa, Google Assistant, Siri Shortcuts and Comcast Xfinity X1. 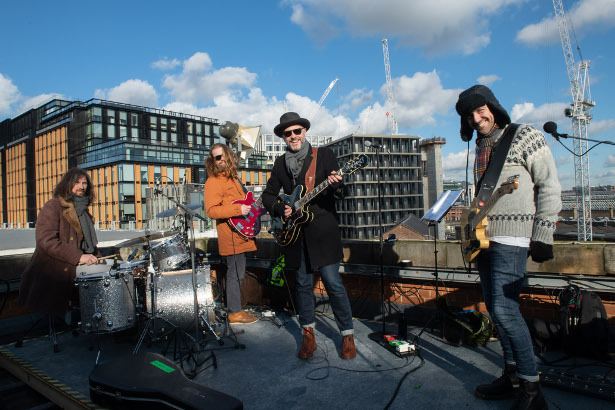 30th January 2019: This morning, Londoners were forced to double take when they spotted what appeared to be The Beatles performing on the roof of St Pancras International station. The performance marked 50 years since the band played their final concert, live from the roof of multimedia corporation, Apple Corps, in central London. St Pancras International – well known for surprise performances by some of the world’s biggest music stars – paid tribute to that historic day by recreating this famous rooftop performance, at the station where art comes to life. Share the love this Valentine’s Day with these striking hand printed cards from Royal Opera House shop. The Valentine’s collection cards are sealed with love and wrapped in biodegradable cellophane. Does your special person enjoy reading? Do they love tech or having the latest ‘must have’ app? Whilst flowers, chocolates and perfume are always nice, wouldn’t it be great to give a gift that keeps on giving every day, not just on February 14th. Readly digital magazine app makes the perfect Valentine’s present whether you’re buying for a special lady or man in your life. Readly provides unlimited access to over 3000 titles to read anytime, anywhere, at the click of a button. There’s all the latest issues and back issues too providing endless hours of reading on his or her mobile, tablet or laptop. Read about a new hobby, be inspired with engaging features, get up to date with news and trends, keep the mind challenged with puzzles or check out what you favourite celebs are up to with the breadth of titles and curated content available. Unlimited reading: With access to over 650 UK titles and over 3000 magazines, your partner will never be short of something to read. Read your favourite titles or try something new. Reading is unlimited so don’t hold back! 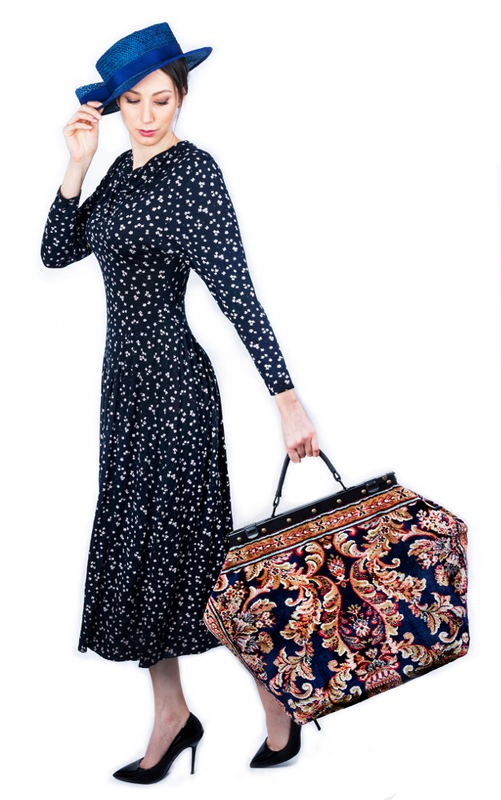 Travel light: Wave goodbye to heavy suitcases and airline restrictions. 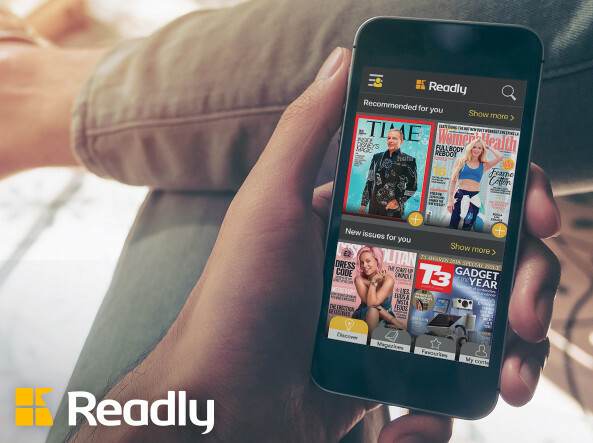 With Readly, you have access to your favorite magazines anytime, anywhere via your smartphone, tablet or laptop. And with no paper, it’s environmentally friendly too! You can benefit from the gift too: Readly gives users five profiles per household, so if you live with your special someone, you can read with your own profile too. Win win! Shut down time: If you want to properly shut down without wi-fi and be undisturbed from time to time, you can download up to 500 magazines and read them in the offline mode wherever you may be. Readly is the ultimate ‘me time’ gift sure to make your loved one smile whether you’re cuddling up at home, travelling on a mini break or simply looking for gift ideas. Read, download and save the magazines on Readly for just 99p for the first month then £7.99 thereafter. Give an annual subscription or check out the range of gift cards available such as 3 months for £23.97 or 6 months for £47.94. There’s something for everyone. 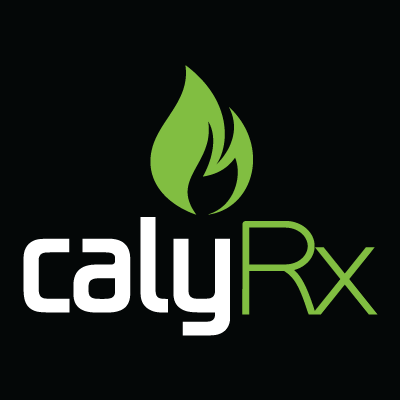 Visit www.readly.com for more information. We have this Electric Blue Medium Fatsak for sale. A client couldn’t fit it in her lounge, so it is a once off special for R3 500 (Excl. 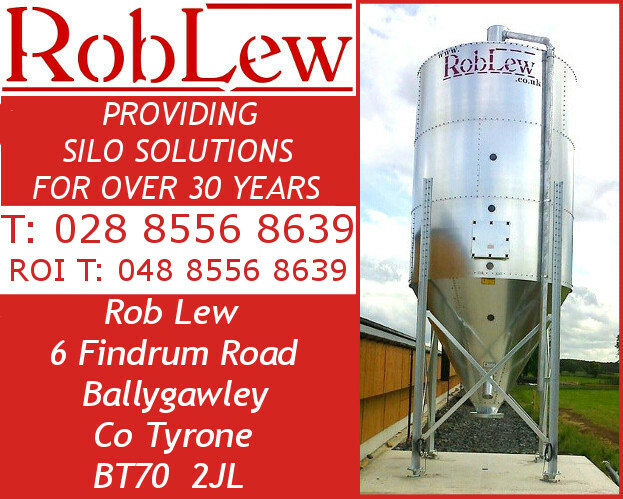 delivery – can be collected in store or courier’d to your door) email us to get your hands on it. Piccadilly’s Maskelyne & Cooke, offers the perfect Valentine venue to explore love with the art of illusion. The new cocktail bar stages one of its free live magic shows on 14 February, enabling couples to sip signature cocktails and be magically entertained at the same time. Its impressive cocktail list take inspiration from celebrated Victorian magicians John Neville Maskelyne and George Cooke, whose popular magic show ran from 1873 to 1904 at the Egyptian Hall on Piccadilly. Within sight of Piccadilly’s Eros statue, for those with a passion for anatomy and science, a date at London’s newest museum experience BODY WORLDS, could be a novel idea. For the ultimate grown-up spoil, surrounded by spectacular garland chandeliers and romantic candlelight, The Ritz Londons’ St Valentine’s Day dinner will treat its guests to Champagne and a decadent four-course set menu created by John William MBE and his talented team. Fabulous dancers will provide entertainment for the evening and guests can take to the dancefloor to the sounds of a live swing band. Recreate that Lady and the Tramp moment with a romantic spaghetti feast at Piccadilly’s new Italian restaurant, Granaio. Specialising in authentic Italian dishes, the way nonna used to make them, the restaurant is housed in the impressive Grade II listed Criterion building, with its magnificent byzantine ceiling. 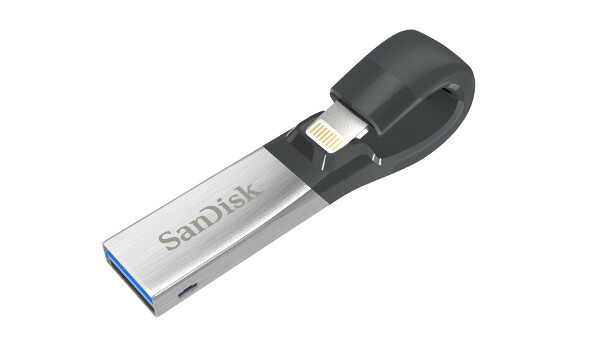 SanDisk’s iXpand is a nifty device that frees up space on your iPhone while you’re on the go so you can snap happy without running out of storage! The gadget automatically back up your camera roll, and lets you watch videos straight from the drive itself. It’s also small enough to fit in your back pocket, so if you’re on a city break in Paris or soaking up the sun in Jamaica you can make you don’t miss that insta-worthy shot! And with a £29 (16GB) price tag it’s an inexpensive gift that is a holiday essential. A Valentine’s Day gift that’s keto-friendly too! 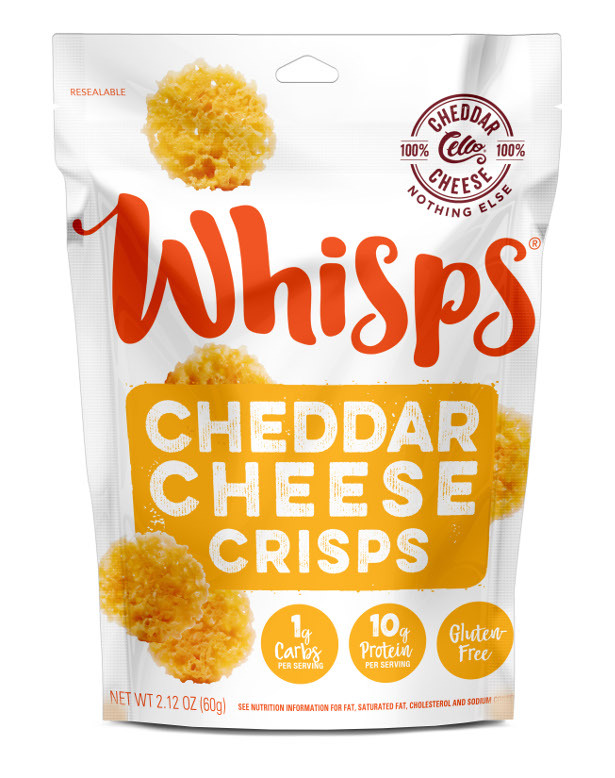 For the cheese lovers out there, Whisps Cheese Crisps, are light, airy, and crunchy snacks made from 100% true cheese from Cello’s award-winning cheeses. Whisps can be enjoyed sprinkled in a soup or salad, with a dip or spread, or on their own! These savory snacks also pair nicely with wine! Whisps are also high in protein, and will keep you full and fueled! 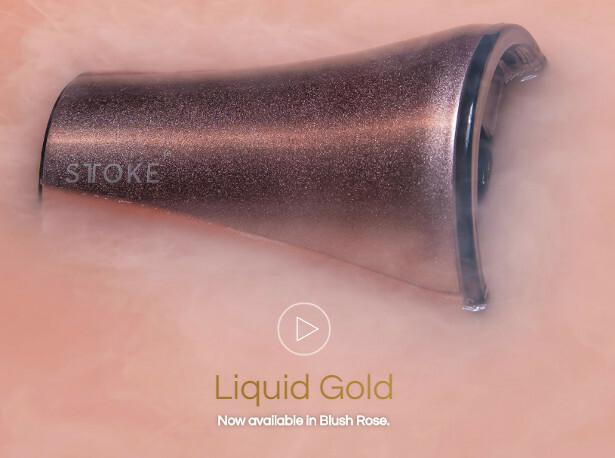 Sttoke is releasing their iconic reusable cup in blush rose for Valentine’s Day. 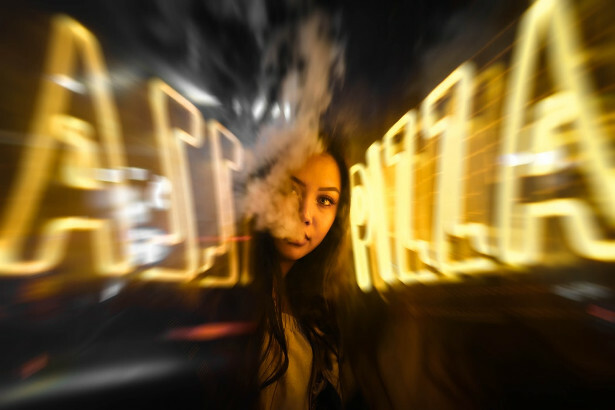 “Tryptophan stimulates production of serotonin, the brain’s natural anti-depressant,” adds Joshua, “and can equate the feelings it induces to those we experience when we feel content and Happy. “Because it’s low GI, it doesn’t cause a rapid rise in blood sugar levels after being eaten, and higher the cacao content, the higher the antioxidant and flavonoid content, which can help protect against some types of cancer, heart disease and can even help lower blood pressure. 3 awesome Valentines Day gifts. 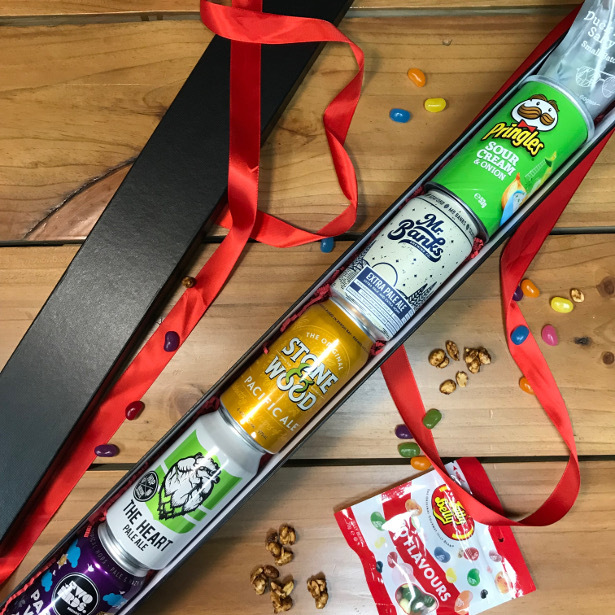 Brewquets creates gifts that are the beer equivalent of flowers! Beers and snacks all tucked away and beautifully presented in a long stem box. The beer equivalent of a long stem rose! Featuring 10 beers and snacks all beautifully presented in a black box with red bow. Includes “Beer My Valentine” writing on the inside of the box. The beer equivalent of a dozen red roses but way better! Featuring 12 different beers from different breweries all perfectly placed in a custom designed box wrapped in a red bow. Includes “Beer My Valentine” writing on the inside of the box. The above 3 boxes come with choice of cheeky gift tags to be included for free, like “I couldn’t fit in the box so this will have to do until later tonight.” 4 different gift tags to pick from. 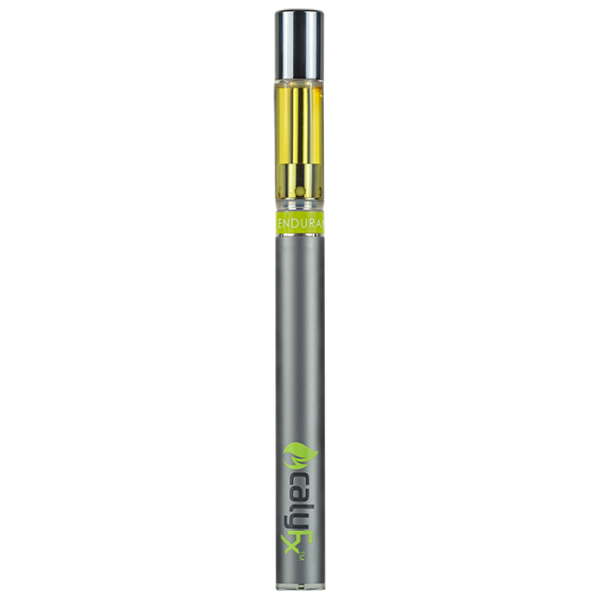 Free gift card note included with all products. 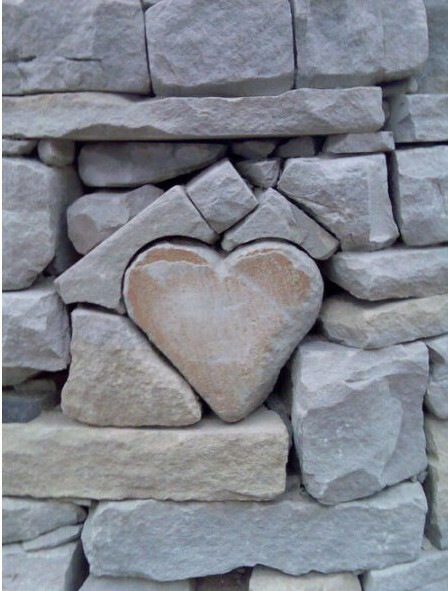 Calling ALL lovers, to a sacred and fun morning where we celebrate love & the heart ♥. February is the month of love and Life Retreat has the perfect treat for you and your partner!! With a delicate, refreshing flavour of gentle, citrus notes, this elegant sparkler is crafted with Spanish grapes Airen, Viura, and Verdejo. This is an exhilarating, easy-drinking wine best served chilled and enjoyed with friends and loved ones. Willow and Stone is a beautifully refreshing rosé created to offer an easy-to-drink but distinctly classy wine. The subtle strawberry and raspberry flavours set this rosé apart from all the others on the market. It’s sure to be a Valentine’s winner. Crafted by renowned Italian Prosecco makers Borgo Molino’s high quality Corte Molino is sure to be a hit this Valentine’s day. Most entry-level Prosecco is only aged for 30 days, but Corte Molino is aged for a minimum of 60 days, which produces a finer mousse and a more superior and sophisticated flavour. It’s these characteristics which made Corte Molino Winner of the Drinks Business ‘The Prosecco Masters’ 2017. This Sparkling Italian wine, produced according to the rules of the Charmat Method, is wonderfully fruity, refreshing and lively on the palate. With a perfectly balanced texture and a crisp, creamy perlage, this bottle is extremely versatile, perfect for any Valentine’s celebration. Source: Pixabay. Image is unlicensed and free to use. 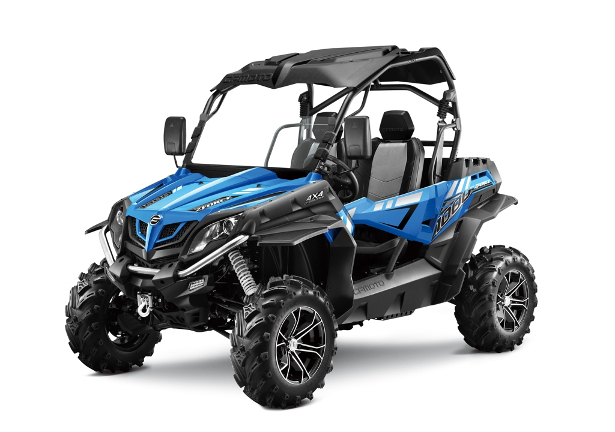 Looking for the perfect gift for the special person in your life this year? With Valentine’s Day just a few weeks a new website. which provides a compelling offer to join “Internet’s Most Romantic Site”, has launched. The site, named 1000 couples, offers users a ‘forever space’ on the site wherein customers can leave their spouse a romantic note and couple it with a picture that’ll remain on the site incessantly. You’ve probably heard of buying an acre of the moon, or a star in the sky – but what about a digital chunk of the internet? Well, that’s what this company offers, construing the saying ‘what goes out on the web, stays there forever’ in a refreshingly positive light. With the initiative staying true to its name and only offering 1000 exclusive spaces, positions are already being snapped up by those wishing to give their other half something a little more unique this Valentine’s Day. The project will run from now until the 14th of February, promising to release a bespoke collage of all participants on the day. 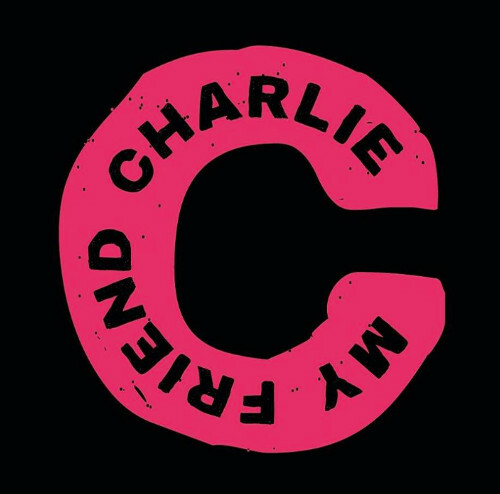 With HALF of all profits being donated to charity, it’s a campaign with a cause too. Those wishing to gift their partner can do so directly via the website for a fee which will increase by $1 (0.78p) every time somebody signs up. Priced currently [at time of writing] at $201 (£155.95) for, the site promises to allow you a corner of the internet to dedicate to the person you truly love the most. And submissions have already begun. 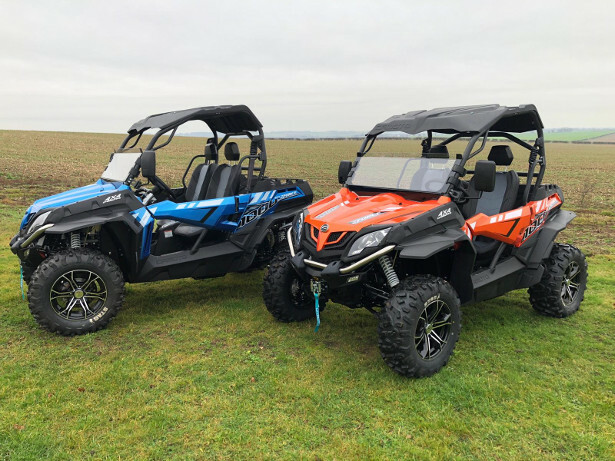 The company also promises a host of exclusive discounts and offers with the package too, meaning if you fancy something a little more solid to accompany your Valentine’s Day gift, then there’s an opportunity to grab a bargain too. 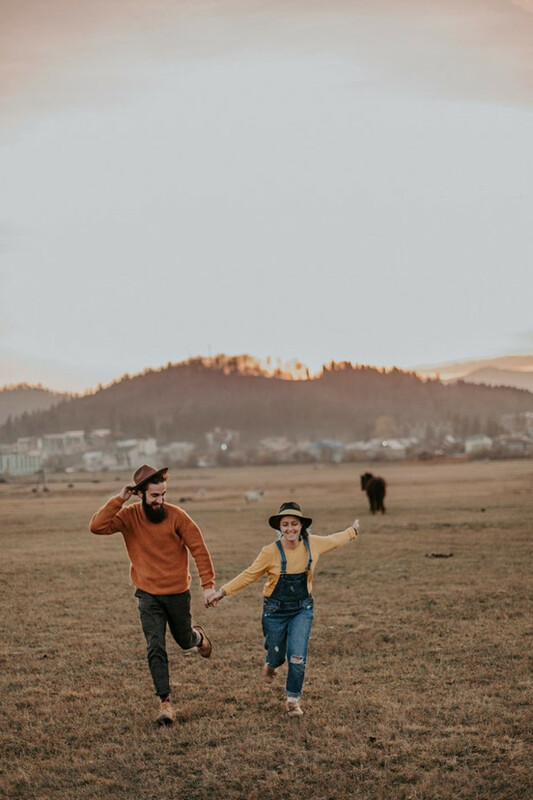 When you sign up for a package, you’ll be welcomed to a community consisting of the other 1000 couples, offering the chance to form friendships for life with partners who share the same values as you. 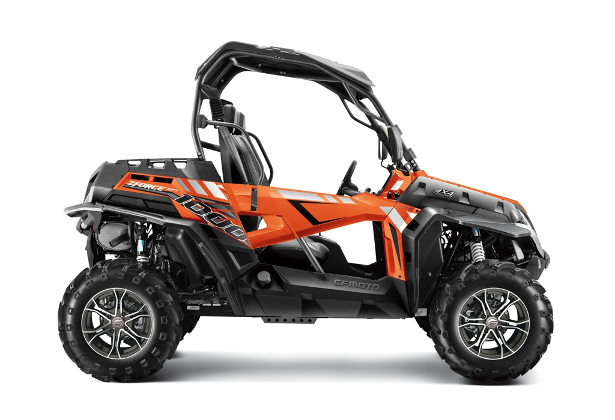 Plus, this timeless gift offers a legacy that can be passed down via generations. We already know that the internet isn’t going anywhere, so how lovely an idea that your future kids and grandkids and beyond can search for your name online and find a declaration of your love for one and other? 1000 Couples is available to romantics worldwide, with interested consumers coming from all corners of the globe. Proving, ahead of the most loved-up day of the year, that love is universal. 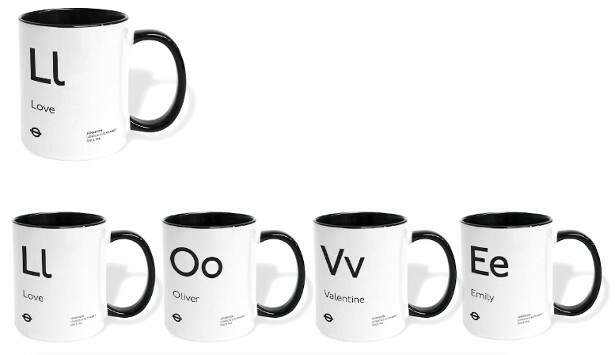 As is the sentiment of a gift that gives you more. Roses and chocolates are passe! BookByYou.com creates and publishes over 70 full-length personalized novels in various genres. 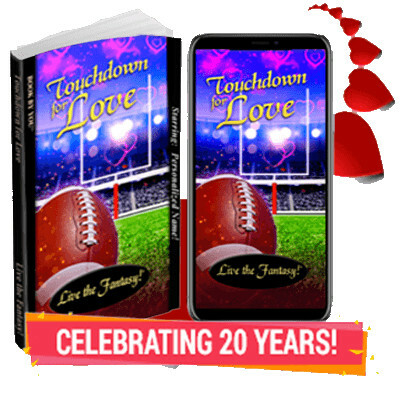 In our new personalized novel, Touchdown for Love, a celebrity publicist butts heads with her client, an all-star quarterback with a bad-boy image. She focuses on the public eye; he’d rather hide from the media. They each realize that there’s more to the other than their public images reveal… (Try a personalized preview – it’s fun!) BTW – this was a big hit for Super Bowl Sunday and many people bought the book for their party or to gift to the hosts’ of a party. The 80s is the decade that never gets old; just when we thought we’d left behind the likes of Bros, Dolly Parton and Duran Duran here they are in 2019 as relevant to popular culture as ever, with reunion tours, musicals and new albums galore. As well as being the era that made stars out of Boy George and Cyndi Lauper it also saw the release of the very first NOW That’s What I Call Music! album in 1983, launching a music phenomenon that would become a soundtrack for the nation. To celebrate this golden era of music culture that’s making a massive comeback, NOW have compiled an absolute whopper of a compilation with 5 CDs jam-packed with everyone’s favourite hits from Mum’s first kiss on the dance floor, to Dad’s wannabe rock star days all the way through to Generation Z’s favourite throwback vintage tunes. Following on from the monumental NOW 100 last year, the UK’s most trusted music brand want to give the nation more music than ever with NOW 100 Hits 80s boasting a staggering 100 tracks over 5 CDs. Kicking off the celebration of the era is Queen’s epic I Want To Break Free followed by Wham!’s Club Tropicana and closes with one of the ultimate ballads by Dolly Parton & Kenny Rogers Islands In The Stream. In between is everything from Tiffany’s I Think We’re Alone Now and Black Box Ride On Time to Lionel Richie’s All Night Long (All Night), Cameo’s Word Up and ABBA’s Super Trouper. This is the ultimate eighties album to reminisce to, dance the night away and sing your heart out to. With over 6 hours of pure bangers it will give you just enough time to sew in those shoulders pads and grow out those mullets. In the words of Rick Astley- the 80s, we’re Never Gonna Give You Up. 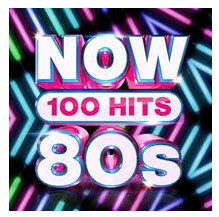 NOW 100 HITS 80S is available in physical and digital format and on the NOW app. From the original curators of pop music comes the NOW Music App, the only app with the most current chart toppers to the nostalgic superstars of the past four decades to the hottest breakthrough artists of 2019, and everything in-between. 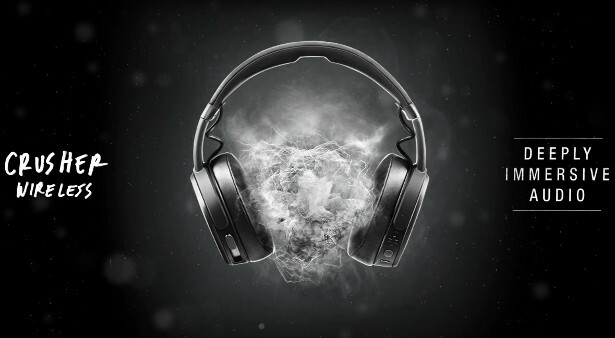 For only £4.99 a month with no contract and no adverts the NOW Music App is the easiest and most enjoyable way to access music on your mobile. With every NOW album at the tip of your fingers, access to artists back catalogues, playlists for every theme and activity and completely free access to Freemium – NOW’s very own radio station – it’s the easiest way to consume pop music for all the family. Whether you’re madly in love or proudly single, the most loved-up day of the year dawns and there’s usually only one tipple on the mind – prosecco. However, why not swap a bottle of the fizz this Valentine’s Day with a cream liqueur to snuggle up to your partner, or celebrate with your pals on your big night in. Aldi’s delicious Ballycastle Irish Country Cream (£3.75) offers shoppers the chance to delve into a sweet, velvety evening, and at 3 times less* than its big brand competitors, also gives savings of up to 45%. The silver medal-winning** Classic Irish Cream offers a blend of fresh cream, fermented alcohol and spirit, with deep chocolatey and sweet vanilla flavours, making for the perfect tipple served over ice or even added to coffee for the extra kick. Aldi’s Ballycastle Irish Country Cream is available online and in stores now, and with cream liqueurs on the rise, shoppers will need to be quick. 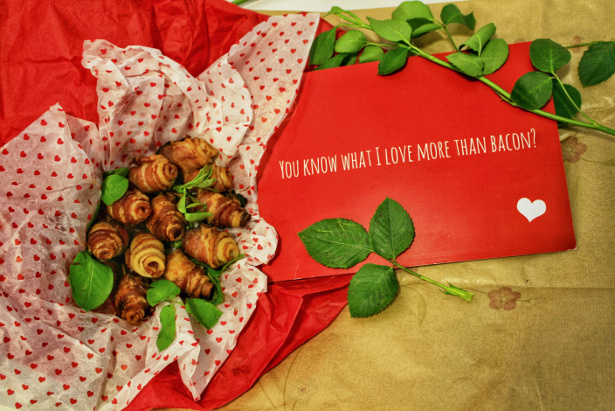 Bring home the bacon on Valentine’s day – with Cure and Simple! Cure and Simple, the company that provides fans of great artisan food with some of the best quality bacon on the market, has announced a Valentine’s Day gift line-up with a difference. It includes Cure and Simple’s Bacon Lover packs, gift cards, subscription vouchers and a special new offer: a gift that will keep the foodie in your life happy on Valentine’s Day – and all year long. It’s called The Curiosity Club. Here’s how it works. Order The Curiosity Club gift online and the recipient gets a Welcome Pack – delivered anywhere in the United Kingdom. In the Welcome Pack he or she will find a detailed description of the Cure and Simple curing process and the 12 bespoke crafted flavour profiles that are on the way. There will also be recipes to try – and there’s a pack of original Cure and Simple bacon with every Welcome Pack, just to whet the appetite. The lucky recipient can then look forward to the arrival of a specially developed pack of bacon on the last Friday of the month for 12 months. This is a truly unique gift to give this Valentine’s Day to any lover of high-quality food products. 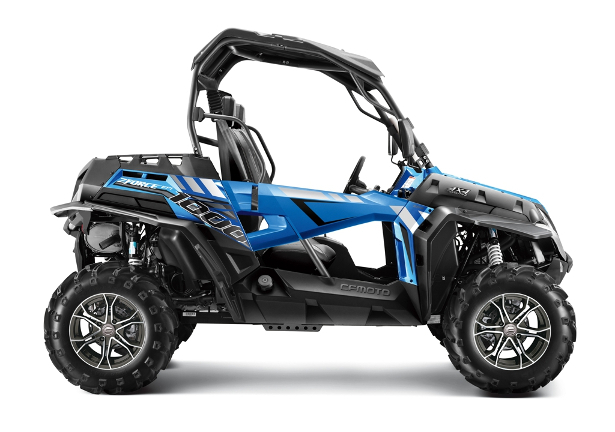 The £70 price includes packaging and first-class delivery. And it’s shrink-wrapped with minimal moisture for freshness and fits through your letterbox, so you don’t have to be in when it arrives. But the offer is limited – so don’t wait too long! So, if you’re looking for a Valentine’s Day present that’s unique, unusual and very, very tasty for any lover of good food and quality meat, the answer really is Cure and Simple. Hertfordshire-based Cure and Simple was launched in 2014 with a great idea – delivering the absolute best artisan bacon, at the best price, by post, to your door. As demand grew – our customer base is now over 20,000 UK households – so did our supplier network. 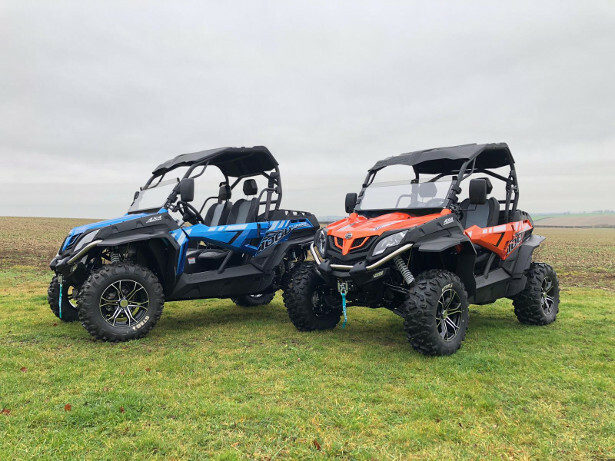 We’ve long since expanded from one local farm to three different farms throughout East Anglia and we’re still growing, but we haven’t compromised on the quality of our product. 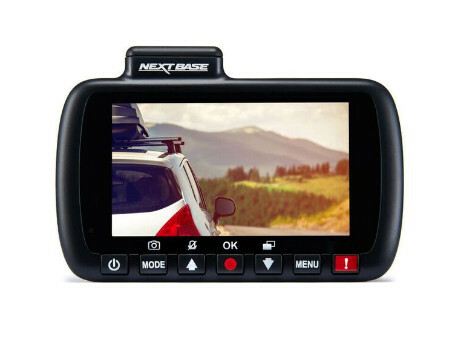 Nextbase, the UK’s leading manufacturer of Dash Cams, and while Dash Cams are not the most romantic, they are certainly more practical than flowers and edibles, and in this sense, might appeal to partner’s of men who don’t have Dash Cam tech in their vehicles. Currently the most popular tech consumer product available, Dash Cams are outselling computers, gaming consoles and other popular tech products by far. 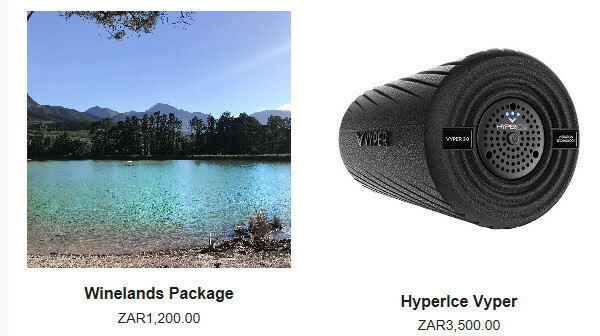 I thought that Nextbase’s 212 Dash Cam would be perfect for your request because it comes at a truly affordable price, but still contains all the impressive tech that anyone would be thrilled to have in their vehicle. Valentine’s Day is all about spoiling your loved one(s), but let’s be honest, between the stress of finding the perfect gift and remembering to make a restaurant reservation, it seldom goes according to plan. 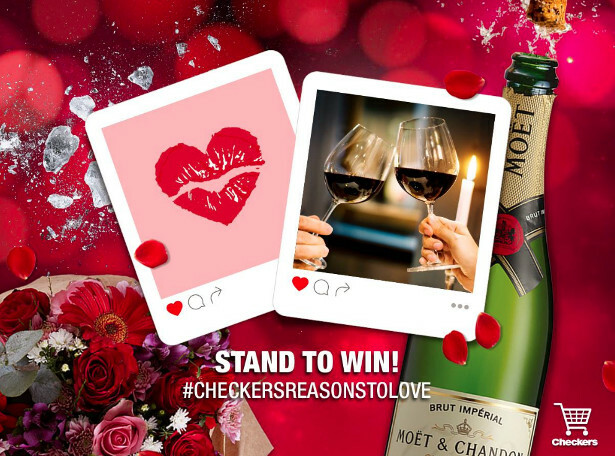 So this year, why not stress less and let Checkers play cupid? You’re guaranteed an unforgettable Valentine’s Day for all the right reasons. Surprising the apple of your eye with a home-cooked dinner is a sure winner, but ain’t nobody got time for that. Enter the Checkers’ Ready to Chef meal kits: the perfect solution. Priced from just R139.90, each kit contains fresh local ingredients and is perfectly portioned for two people. With authentic French Champagne retailing from just R350 and a legendary selection of Italian Prosecco available from Checkers, our tiny bubbles will certainly make you happy. Outside is free, so grab a comfy blanket and fill a basket to the brim with yummy snacks. Think award-winning cheeses, Mediterranean-style fresh dips, premium pàtés, fragrant pestos and tantalising terrines, biscuits, biltong, fresh fruit and anything else your heart desires. Skip straight to the good stuff and indulge in some Frey’s, Switzerland’s number 1 chocolate available exclusively at Checkers. for just R300, you really can’t afford to miss out. For plenty more reasons to love this Valentine’s Day, visit www.checkers.co.za. 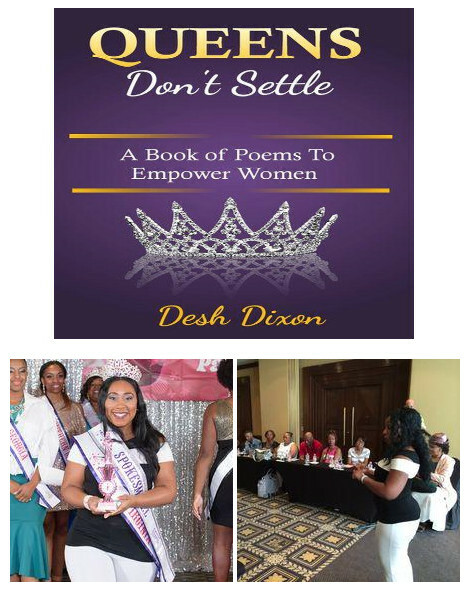 Sensational writer, dating and life coach, poet, speaker, model & pageant titleholder, Desh Dixon released her book titled “Queens Don’t Settle” on February 3, 2017, on Amazon and her podcast is on iTunes. “Queens Don’t Settle” is a powerful, transformational, and inspiring read. It helps ladies around the world to understand their value and take control of their lives. They will realize no matter how difficult it is to them, they could make things work and come out on top. “We women need each other more than ever. It’s time we take our power back, be bold in pursuing our goals and dreams vigorously, and live life on our terms” – says Radesha “Desh” Dixon, CEO, Desh International LLC. In “Queens Don’t Settle,” the author empowers ladies through poems to regain their power, build better relationships and pursue their dreams, no matter their past experiences or mistakes. She believes “Queens Don’t Settle” is the long-awaited solution. The poems help ladies realize they are the apple of God’s eye and queens. The lessons contained within “Queens Don’t Settle” are far-reaching and can have a significant impact on readers’ lives. Readers will derive hope and learn a lot from the author’s experience in life, spirituality, and dating. This book will be a Valentine’s Day best gift for women! A born-achiever, Radesha “Desh” Dixon is creating a successful empire as an author, poet, model, International speaker, dating and life coach and founder of the “No More Broken Records™” movement. 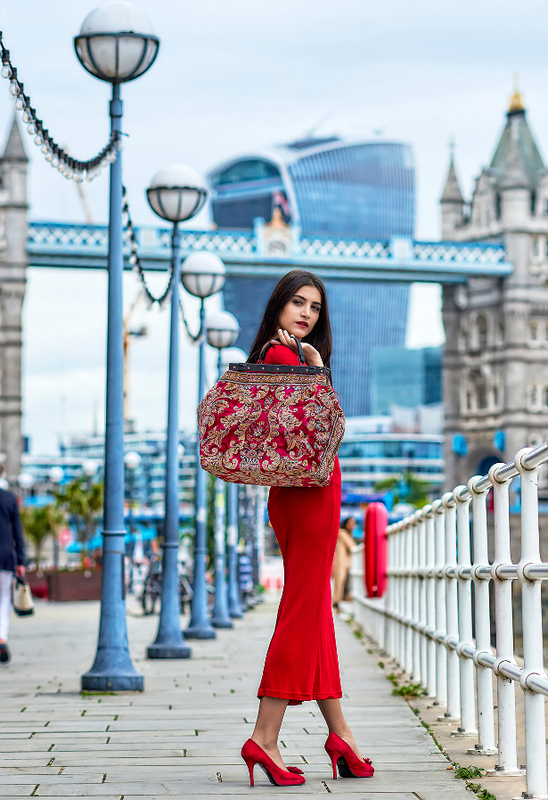 She was featured in the “Secret Mirror” with Dr. Joe Vitale, the Huffington Post and she’s the former 2017-2018 National American Elegance Spokesmodel titleholder. Desh Dixon is a Sensational writer, dating and life coach, Poet, Speaker, Model & Pageant Titleholder. She’s the CEO of Desh International LLC and Founder of “No More Broken Records™”, a movement to empower women never to settle, break the cycle of repeated broken records and create a new trend for themselves and loved ones. “Queens Don’t Settle” is a beautifully written book by one with an understanding of how women have been conditioned to settle. It inspires self-respect, self-realization, purpose, vision, and understanding. She lives a life of purpose dedicated to empowering ladies all over the world. How you can use your love for rugby to find ‘the one’. 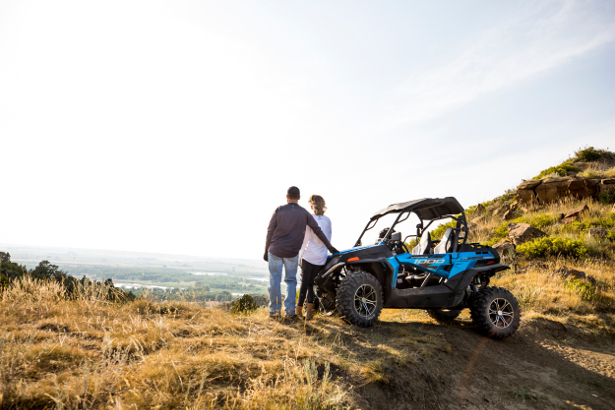 If you’ve got a hobby, this is most likely an activity that you’re incredibly passionate about and would quite like to share with a future partner. As an avid rugby fan however, this can feel a little difficult… how can you use your love for this sport to meet ‘the one’? Playing in a men’s only team doesn’t exactly allow you to meet many women who are equally committed to their health and fitness if that’s what you’re looking for! 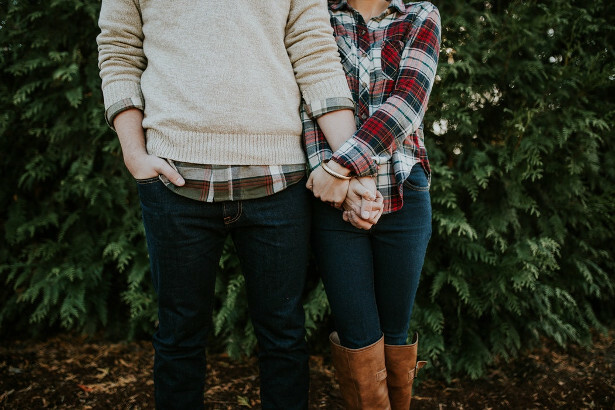 Worry not, it is possible to combine your love for rugby with dating and subsequently, meeting your perfect match, we might just need a little help along the way! 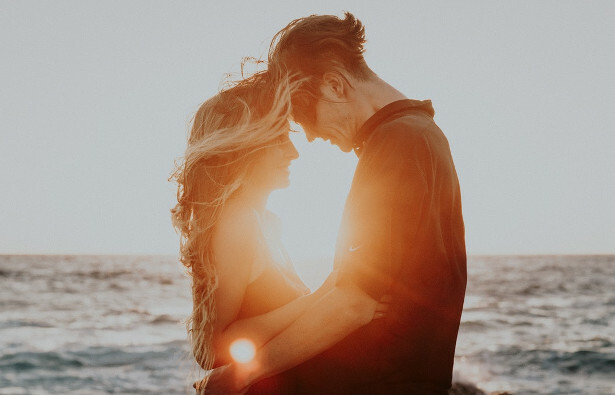 To celebrate your passion for this quintessential sport, dating expert ‘My Friend Charlie’ outlines several ways by which you can use your love for rugby to find ‘the one’. The importance of shared interests shouldn’t be underestimated! After all, prioritising this harmony will be the key to a healthy, long-term relationship that satisfies across the board! Attend a rugby-focused group dating event! That’s right, there are dating events out there designed specifically to combine rugby and romance! 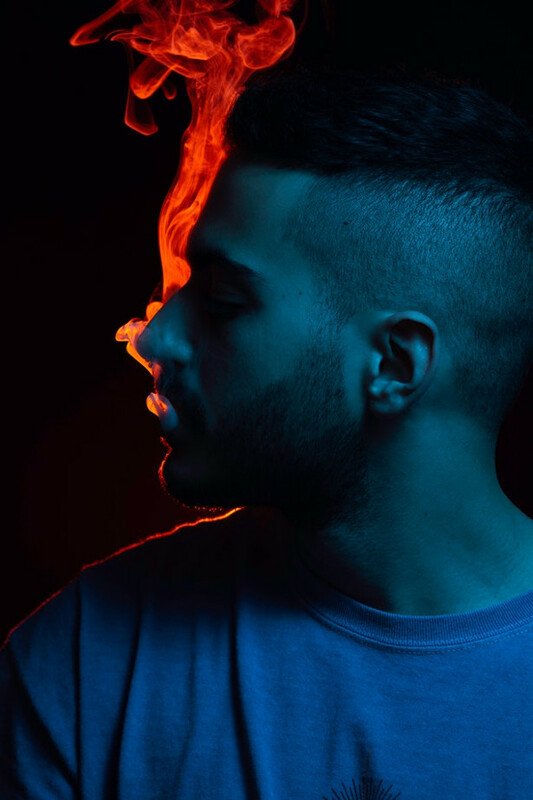 Look no further than ‘My Friend Charlie’, a unique platform that organises great dating events for singles in London. Essentially, you sign up for an event as opposed to the person/people you’ll be meeting, meaning you can be certain that if anything marries up, it’ll be your shared interests! ‘My Friend Charlie’ have collaborated with ‘Try Tag Rugby’ to host a ‘Valentine’s Day Tag Rugby Challenge’ on the 16th of February, helping attendees to meet sporty, like-minded singles whilst having fun at a day of Tag Rugby. 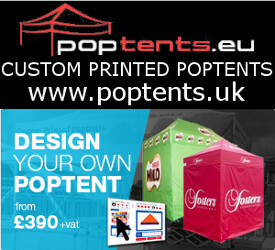 Plus, you’ll get to enjoy a lively after-party! If you’re hoping to meet a partner who’s equally excited by all-things rugby related, this is the way to do it! Get to know a group of interesting daters whilst satisfying your need for a fun game, who said dating needed to consist of repetitive dinner dates? Make it personal! Remember, networking isn’t just for businesses. Your boss might encourage you to mingle with like-minded business people, as to make a lasting impression. However, it’s important to remember that the importance of using your connections translates into your personal life too! It’s likely that if you’re on a rugby team, at least one of your fellow players will have single friends or family members who enjoy watching them dominate on the field. Stick around after a game and chat with them, it might just pay off! Watching a rugby game on TV is great, but you’re unlikely to meet someone in your living room. Dating is your perfect excuse to watch games in person! Go along to matches and celebrate or commiserate with drinks at a nearby pub. You’ll likely find yourself chatting with a stream of fans, possibly including some great singles! Embrace your passion on social media. Online dating has a lot of pitfalls; swiping apps can quickly leave us feeling a little disheartened and the phrase ‘never judge a book by its cover’ often springs to mind. If you’re going to find love through online dating, using the internet to find someone who’s dedicated to rugby, then you must emphasise this on your profile! Don’t worry about limiting your possible matches by honestly listing the things you’re interested in, this is a good thing and it’ll mean your matches actually carry the possibility of a quality relationship.